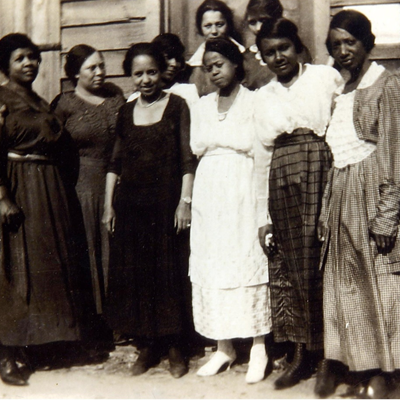 You are accessing the first installment of the Online Biographical Dictionary of the Woman Suffrage Movement in the United States containing about 950 biographical sketches of grassroots women suffragists. 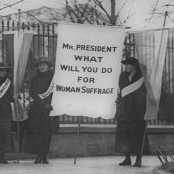 We will be adding to it regularly over the next 2.5 years and when complete it will include crowdsourced biographical sketches of more than 3,000 women suffrage activists, primarily concentrated in the period 1890-1920. 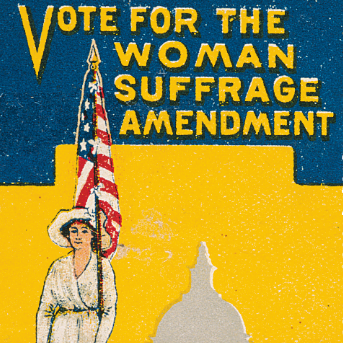 We are aiming for an inclusive collection, including white and black suffragists, mainstream and militant suffragists. 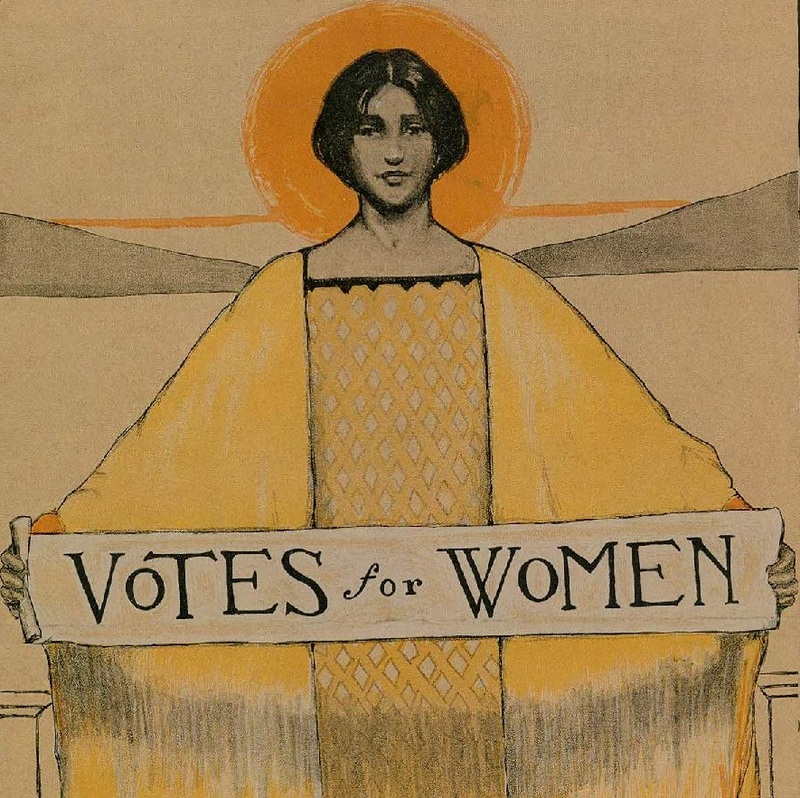 The sketches will place women’s suffrage activism within the frame of women’s broader social agenda, before and after the passage of the 19th Amendment in August 1920. With the cooperation of Alexander Street, your contributions have made it possible to offer this freestanding edition of the Online Biographical Dictionary. The search window below accesses the full database. For full-text searching, place phrases in double quotes.